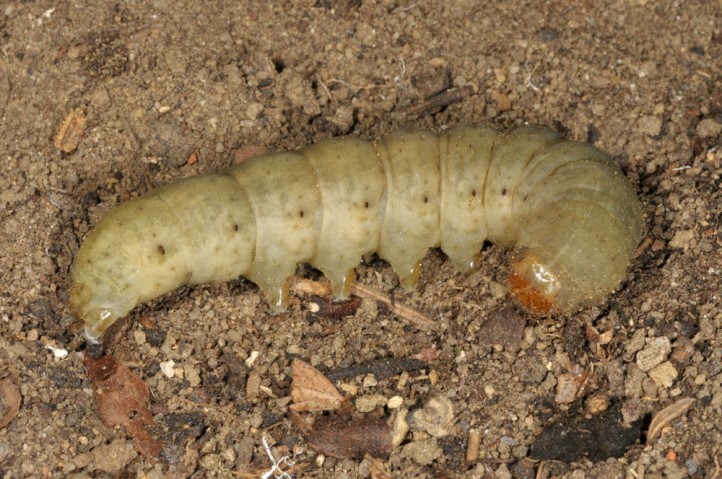 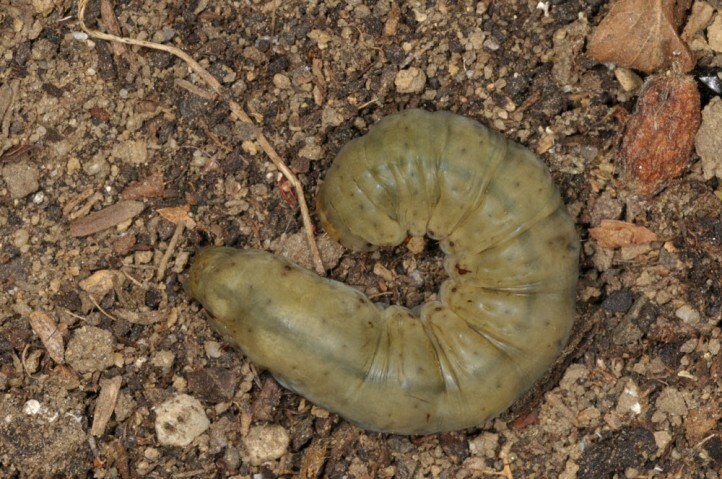 The larvae are polyphagous and munch at nealy all the scanty herbs of their habitat. 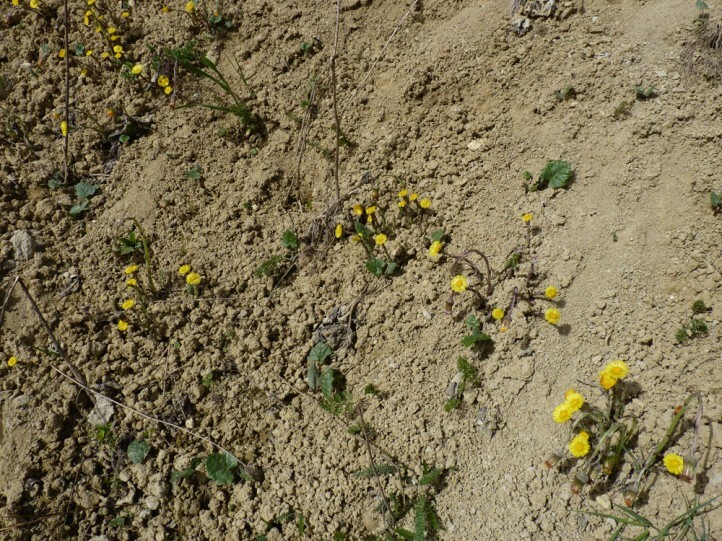 A typical host plant is coltsfoot (Tussilago farfara, flowers and leaves). 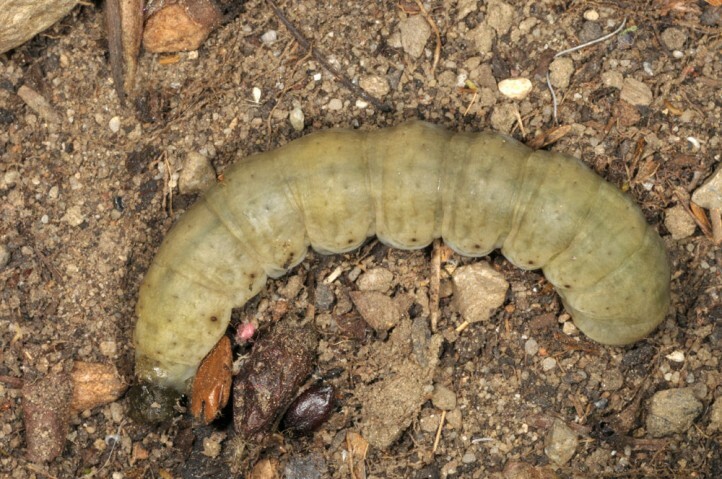 Rhyacia lucipeta inhabits open, fine-granulated earth soils such as embankments, slides, large earth accumulations, clay and gravel pits, steep banks along rivers and similar open places where fine sliding topsoil is available in combination with scanty herbs. 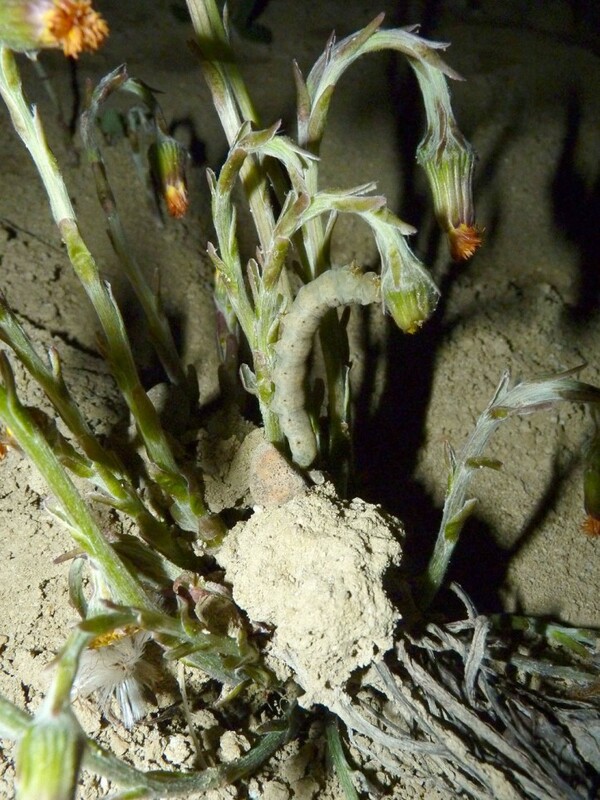 The habitats are often only short-lived and become unattractive through succession soon. 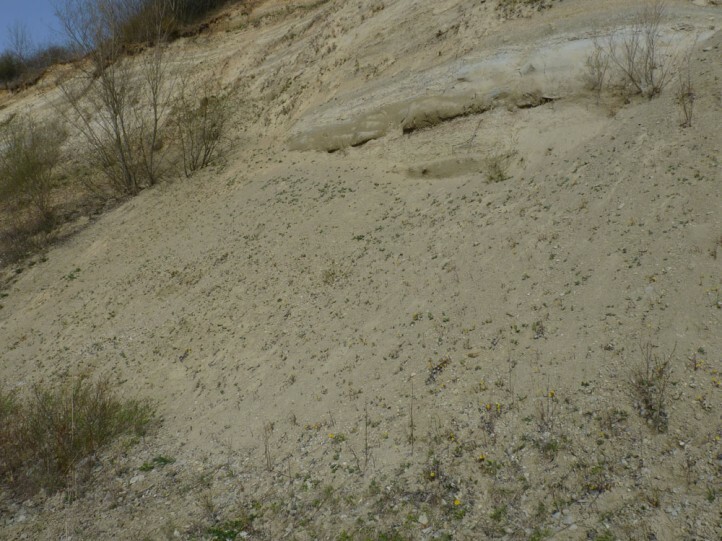 But others - especially in pits or large and steep slopes can be long-lived, too. 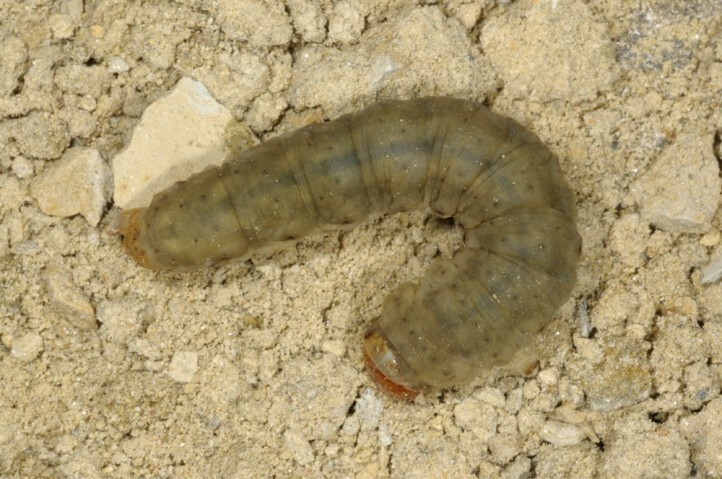 In central Europe, Rhyacia lucipeta prefers medium high altitudes between 300 and 1000m asl, but sometimes also occurs in other altitudes (especially in the south often higher). 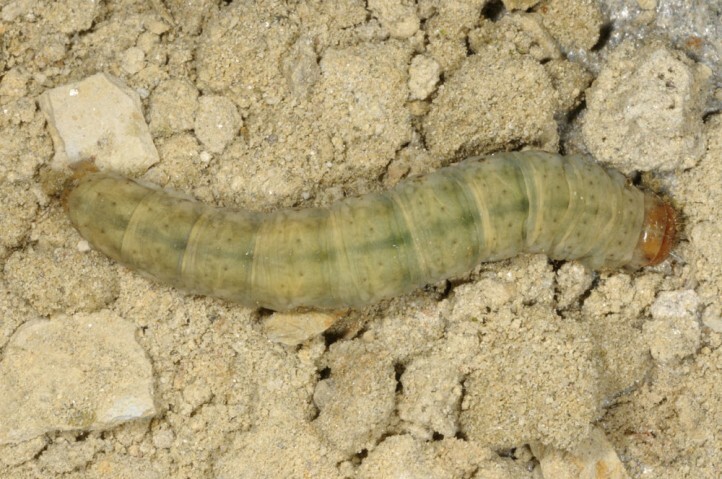 The adults occur between June and October. 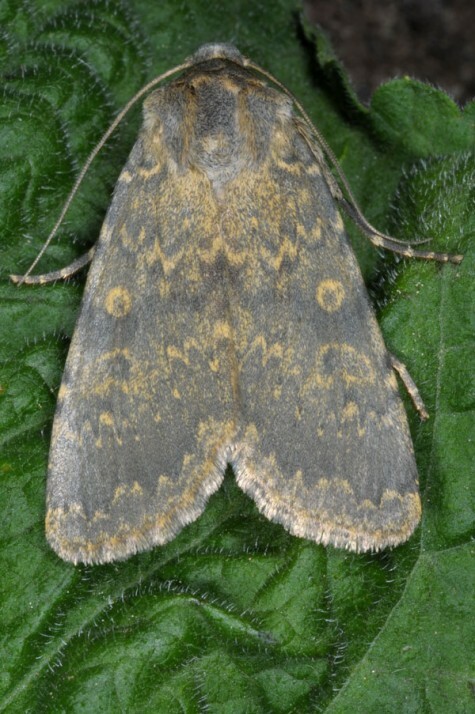 Because of an aestivation most individuals are recorded only from late August. 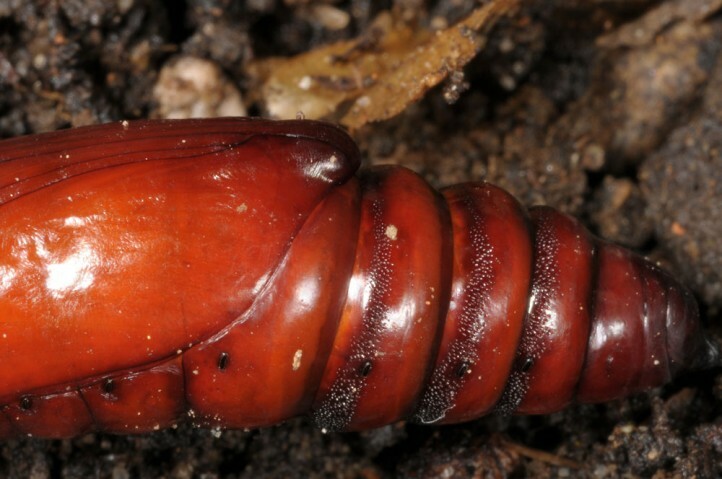 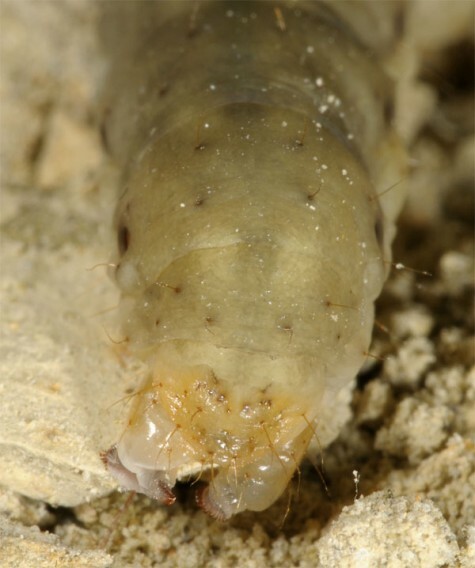 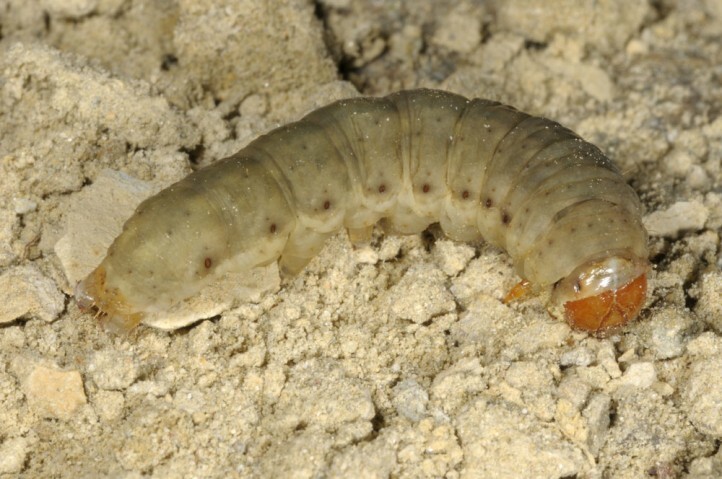 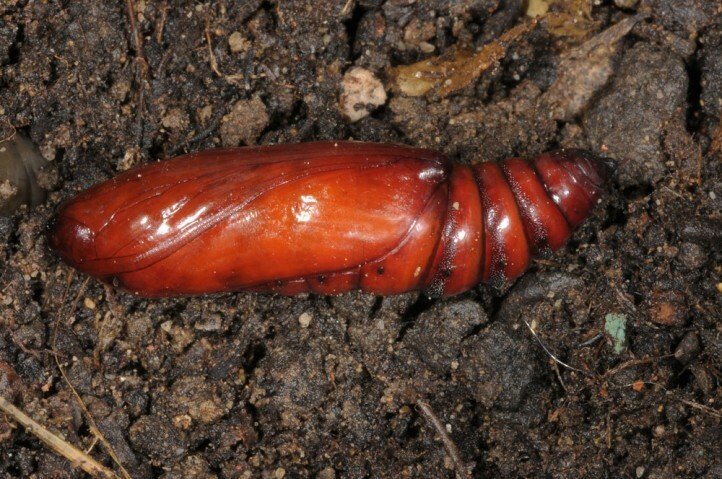 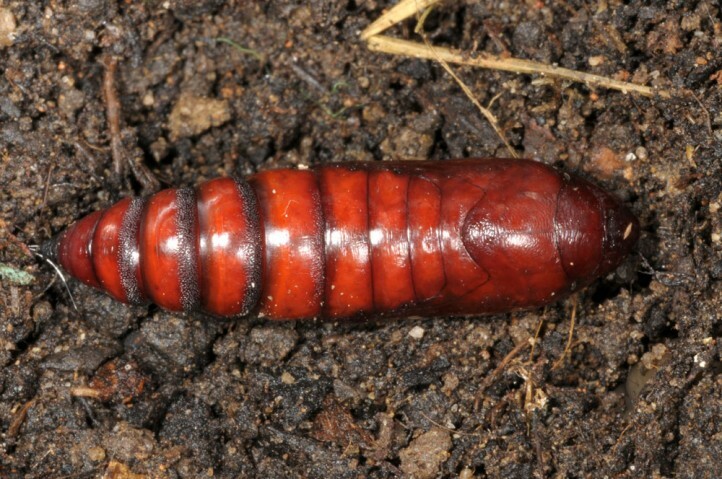 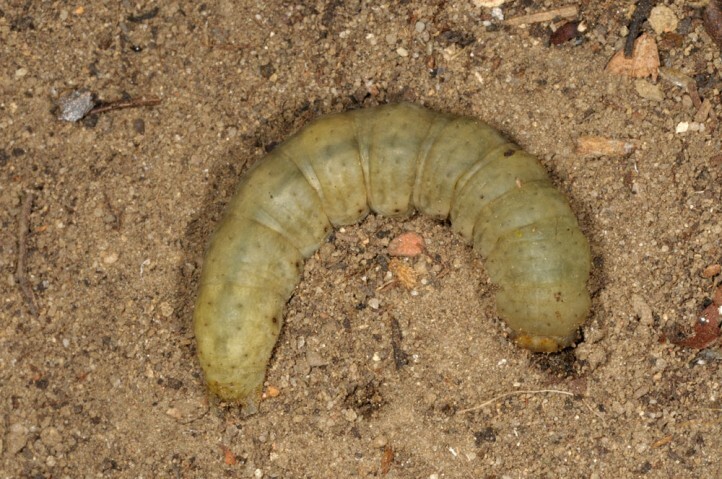 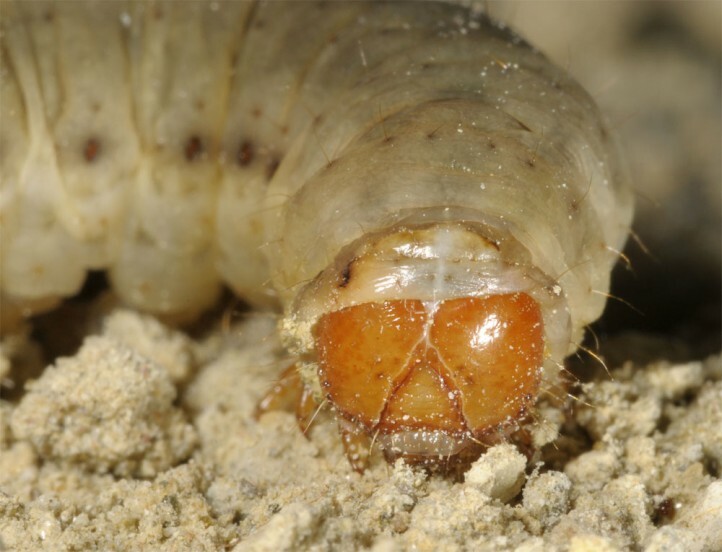 The larva hibernates and buries deeply into the ground at least during hibernation and in spring during daytime. 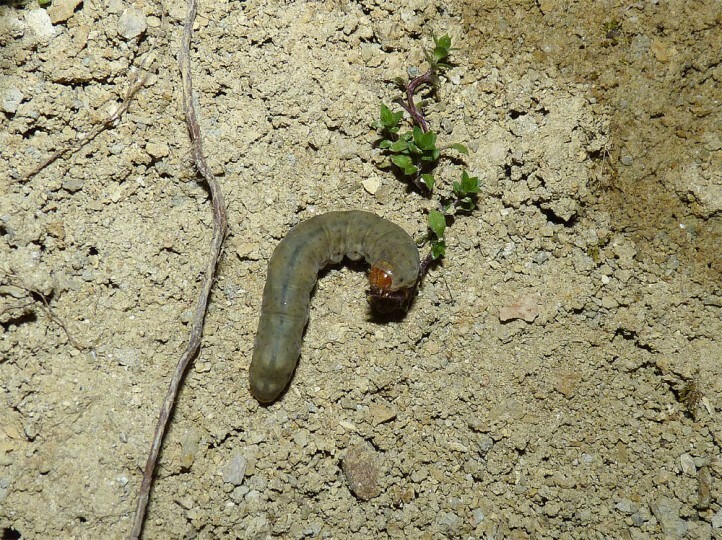 They feed strictly at night, but are then occasionally seen climbing on herbs such as Tussilago flowers. 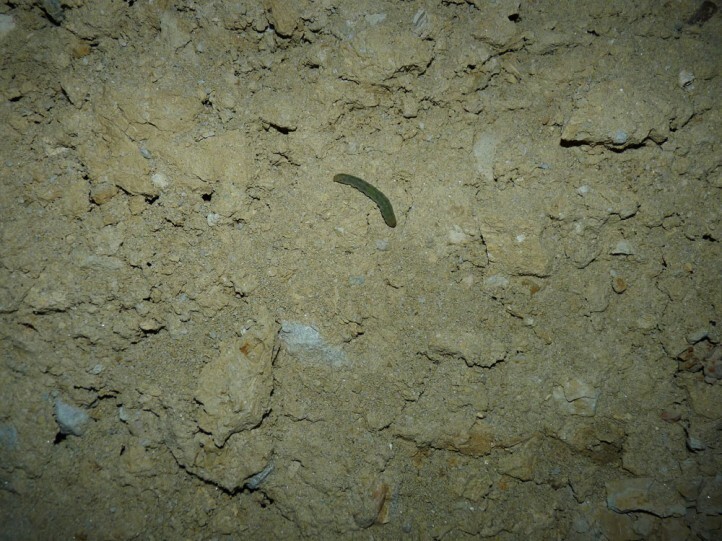 Rhyacia lucipeta is often not endangered where it settles on natural steep slopes. 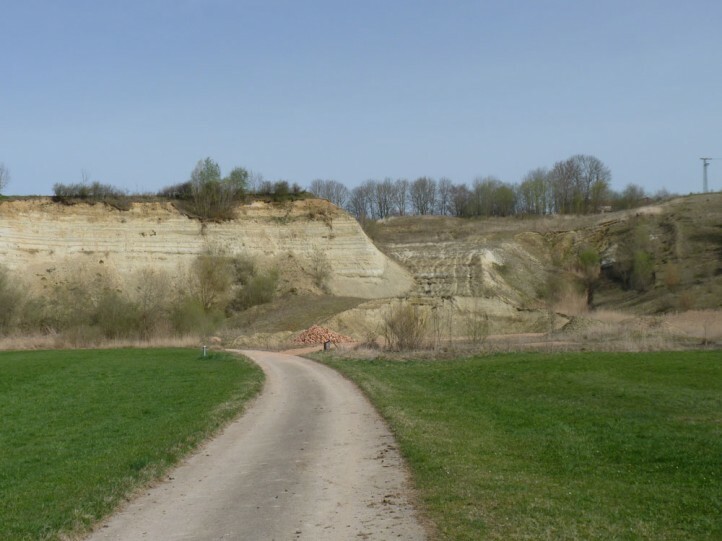 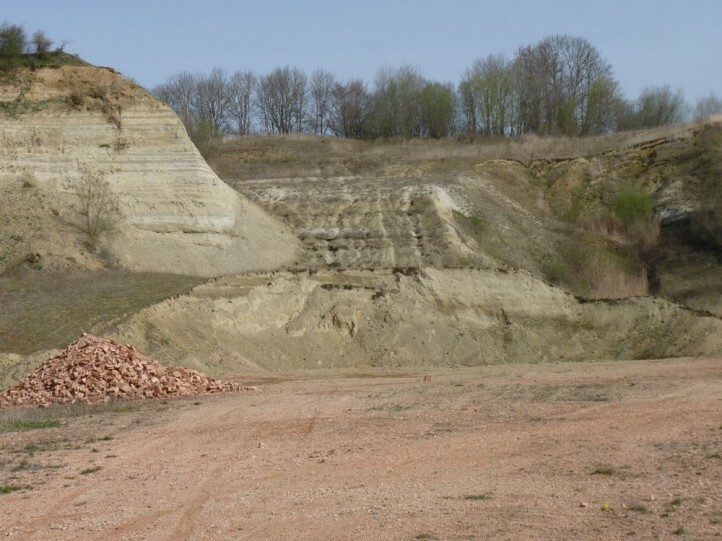 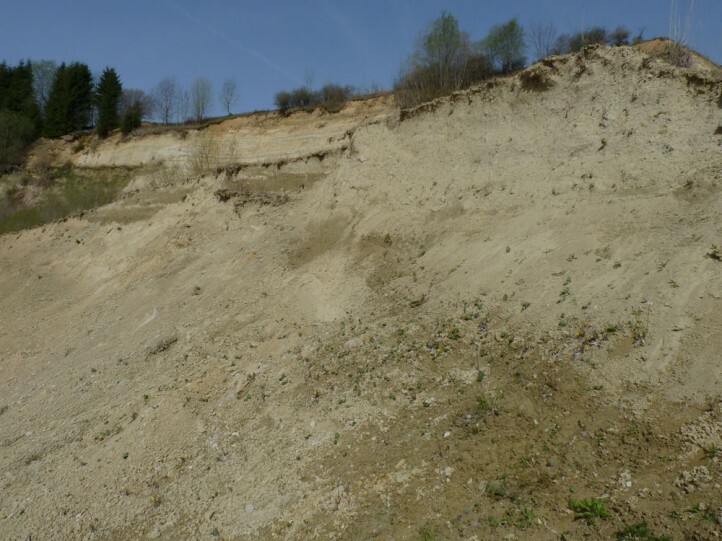 In other places it is rapidly displaced by succession and nonsensical recultivations (pits, embankments). 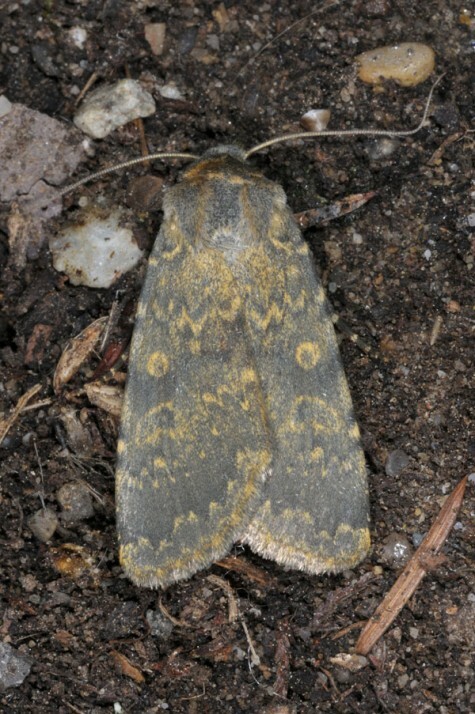 Thus Rhyacia lucipeta is already strongly endangered outside the mountain ranges. 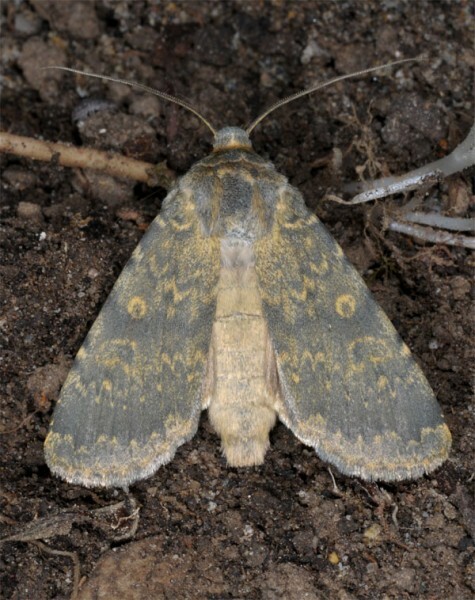 Rhyacia lucipeta occurs fom NW-Africa across Southern and Central Europe to W-Asia.